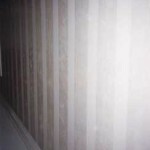 Striping actually can fool the eye by shortening or lengthening the appearance of a wall, depending if the stripe is vertical or horizontal, mimicking the look of a chair-rail. 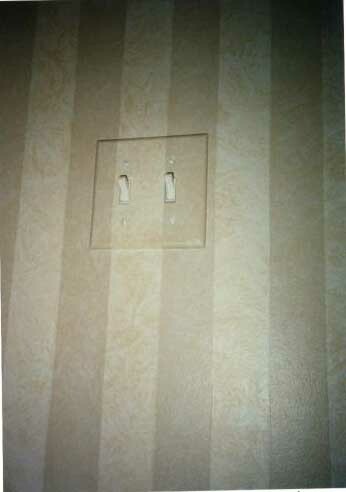 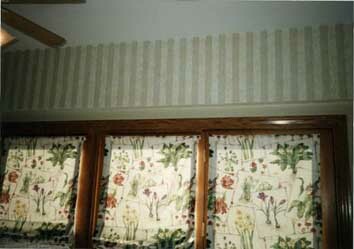 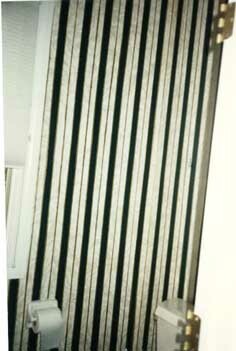 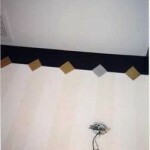 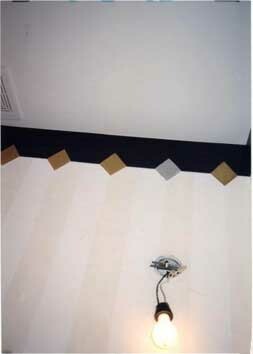 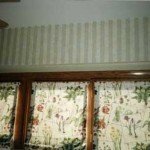 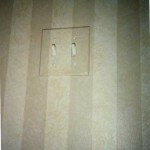 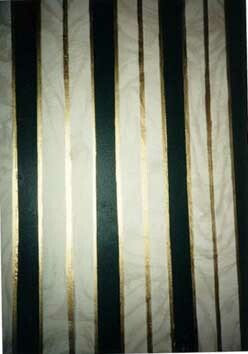 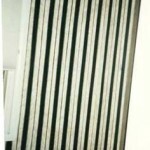 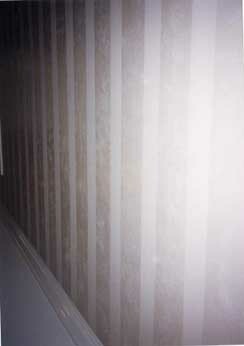 A stripe’s width can instantly change the look of a room from informal to formal or vice-versa. 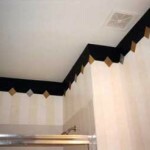 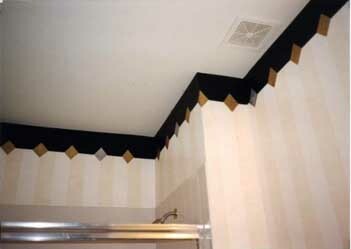 Different faux treatments can actually be applied within the stripe, including a repetitive, single-color stencil, rubber stamp design, a different paint sheen, tint, or color, or hand-painted element. 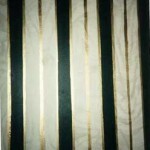 Whatever your choice, stripes can add a look of subtle glamour and elegance.